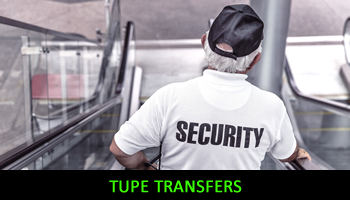 I have many years of experience of undertaking TUPE Transfers, both outsourcing and in-sourcing, in both the public and private sectors, from groups of less than 10 to groups in excess of 200. My support will cover: – Planning and Preparation; Communications; Information and Consultation; Transition; Review; Integration (including culture, harmonising terms and conditions of employment, rationalising pay structures etc). To discuss any issues around any current and/or potentially upcoming TUPE situations please give me a call on 07850 208701 or email me on rcwhrsolutions@talktalk.net noting your contact telephone number and I will come back to you as soon as I possibly can.